In honor of the legacy of Hispanic and Latino Americans, and the fact that the beautiful Spanish language is so widespread in our country, we want to share some of our bilingual and Spanish titles. 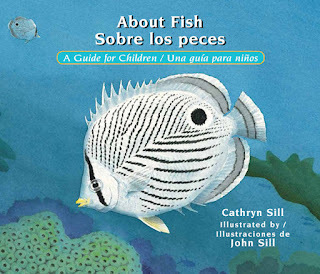 We love having these books for our Spanish-speaking readers, and we hope you enjoy them! ¡Esperamos que te gusta estos libros! 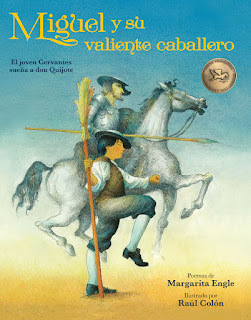 This fictionalized first-person biography in verse of Miguel de Cervantes Saavedra follows the early years of the child who grows up to pen Don Quixote, the first modern novel. 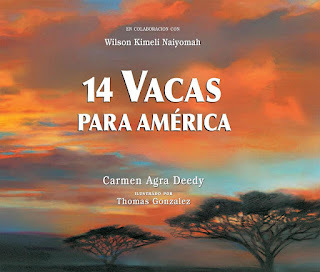 The son of a gambling, vagabond barber-surgeon, Miguel looks to his own imagination for an escape from his family’s troubles and finds comfort in his colorful daydreams. At a time when access to books is limited and imaginative books are considered evil, Miguel is inspired by storytellers and wandering actors who perform during festivals. He longs to tell stories of his own. When Miguel is nineteen, four of his poems are published, launching the career of one of the greatest writers in the Spanish language. 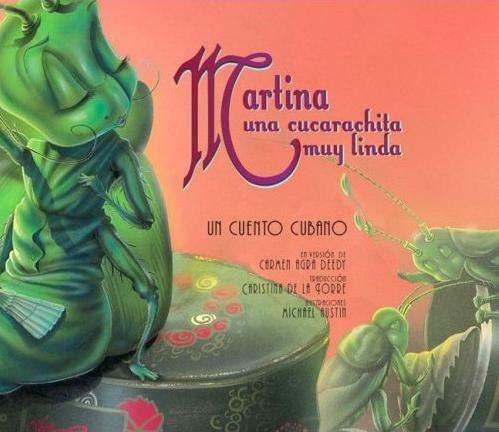 Martina the beautiful cockroach wants to pick the right suitor to marry, but how? Abuela, her Cuban grandmother, gives her un consejo increíble, some shocking advice: put those suitors to the test with a little café cubano. 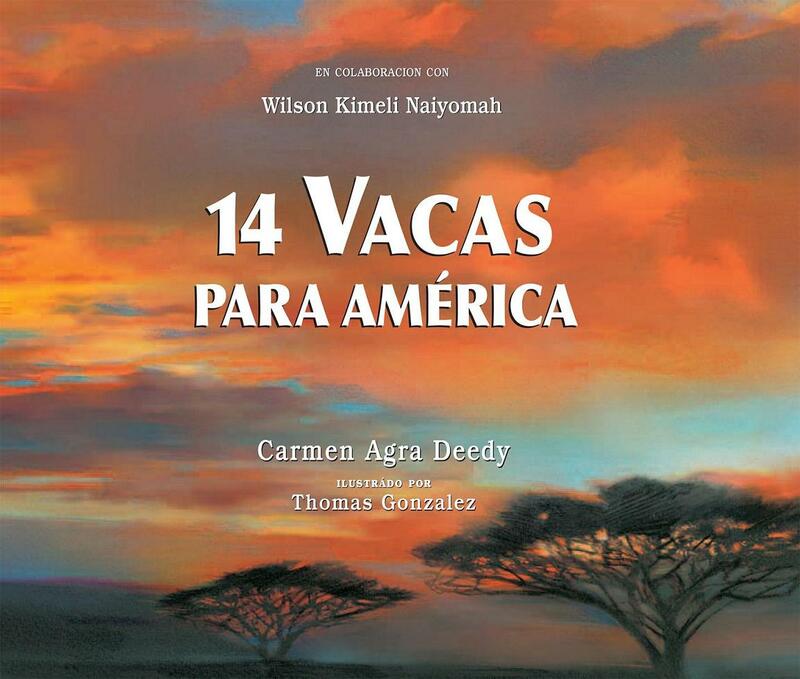 One by one they fail until only the gardener Pérez, a tiny brown mouse, is left. Will he win her leg in marriage? Agatha owns a weaving shop in Manhattan and likes to answer the questions of children who want to know the source of her beautiful fabrics. But she does not seem to think about where her brand new feather bed came from. That is, until six cranky, cold, naked geese come knocking. 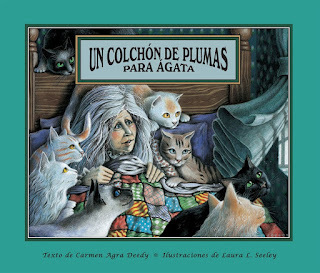 In a delightful O. Henry-inspired ending, Agatha arrives at a solution that benefits them all, teaching readers to understand how to use resources responsibly. 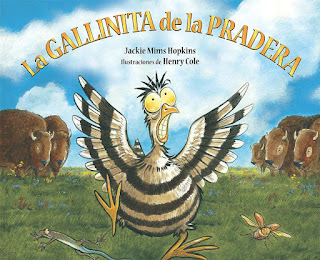 Mary McBlicken hears a rumble and is sure a stampede's a comin'! She sets off to warn Cowboy Stan and Red Dog Dan, gathering up her friends along the way. Before they can get there, though, the band of prairie critters gets tricked by a mean Coyote and trapped in his evil den. Will the friends escape in time? And where is that rumbling really coming from? This New York Times Bestseller is a true story of hope and generosity, and the gift a small Kenyan village makes to the people of America after the September 11 attacks. For a heartsick nation, the gift of fourteen cows emerges from the choking dust and darkness as a soft light of hope—and friendship. Bouncy, alliterative rhyme and gorgeous illustrations introduce readers to a wide range of striped animals. 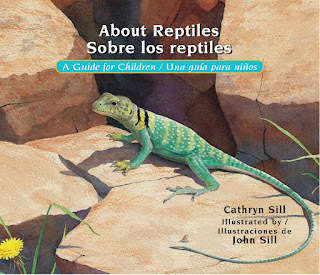 An afterword provides more information about each featured animal and where it lives, and explains the role its stripes play. 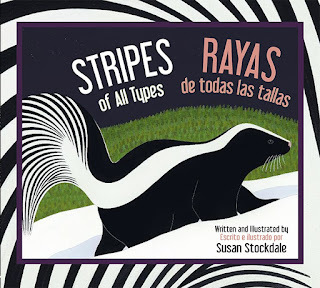 Readers can test their knowledge of animal stripes with a fun matching game at the end! 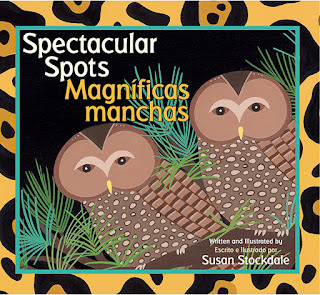 You’ll be amazed to discover all the different reasons why animals have spots in this fun bilingual book! 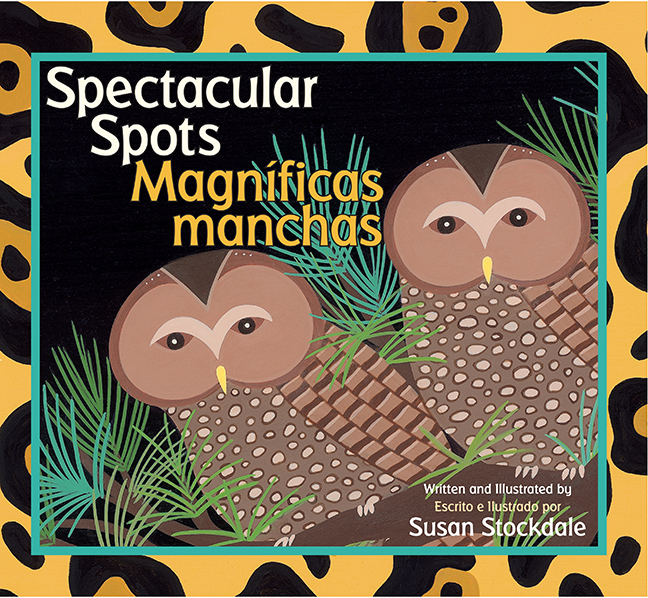 Susan Stockdale introduces young readers to the many ways in which animals benefit from their spots. 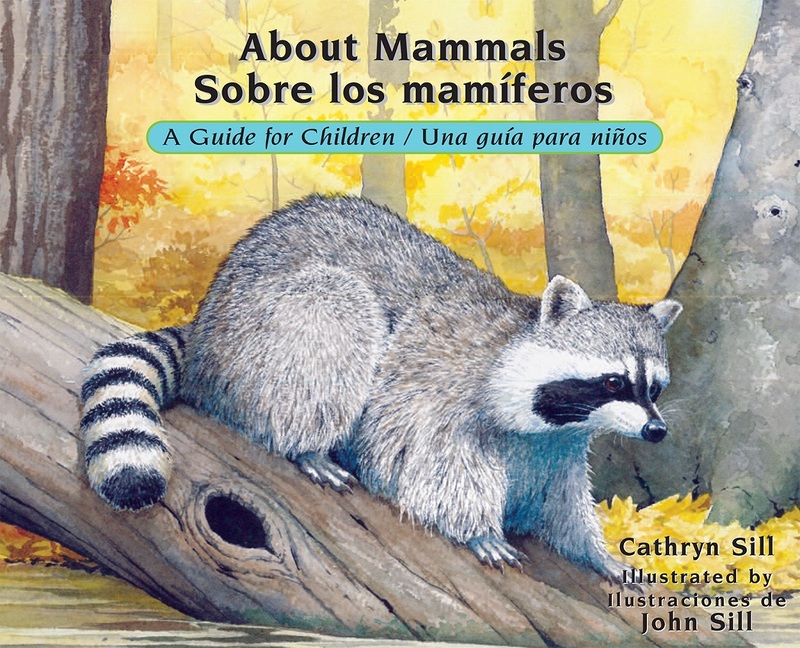 Back matter tells a little bit more about each animal, and readers can test their knowledge of animal spots with a fun matching game at the end! 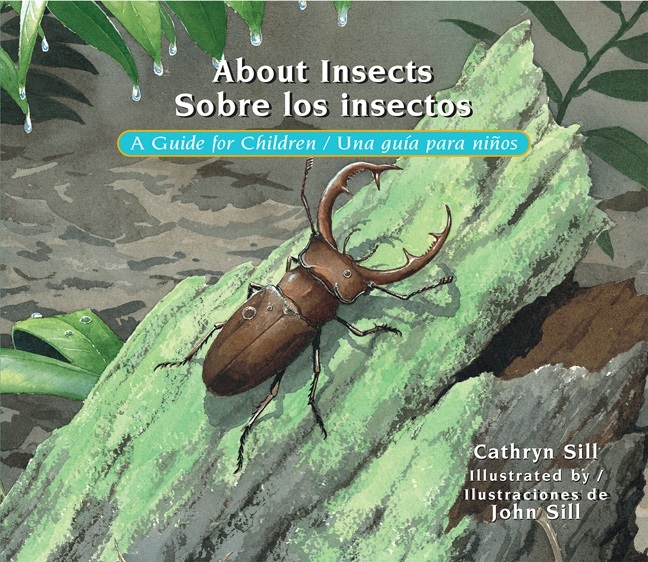 Several of books in our About… Series, written by educator and author Cathryn Sill and by naturalist John Sill, are now available in both English and Spanish for young explorers who are learning a new language. 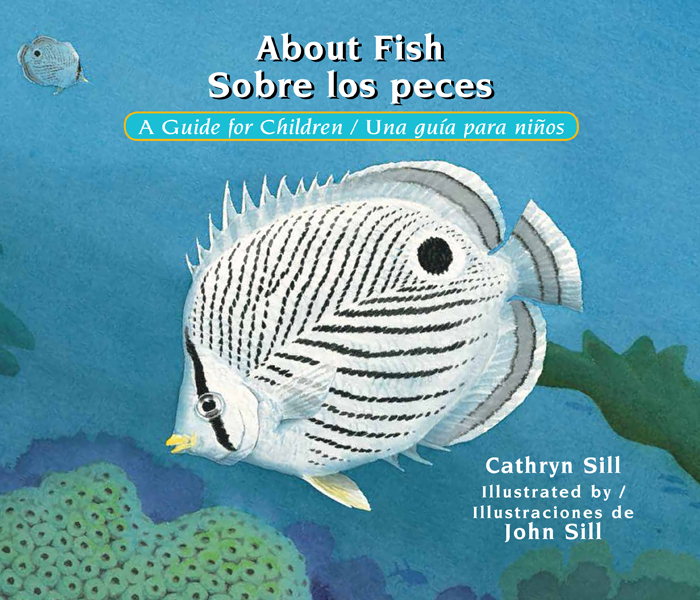 Discover the basic characteristics of what fish are, how they swim, breathe, and reproduce, and the different ways they protect themselves from predators. 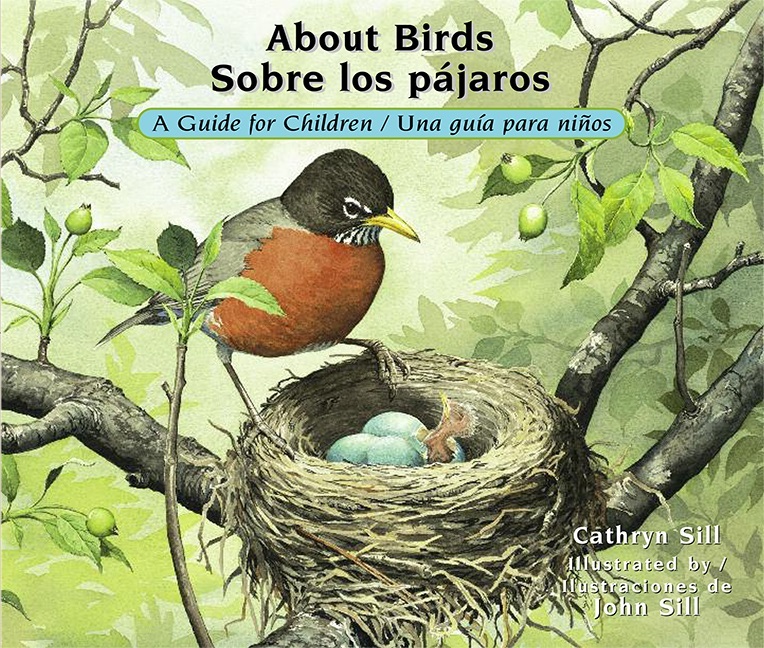 Learn about the life of birds, from egg to flight, in this thoughtful examination of the species. So many animals are mammals! But are all animals mammals? 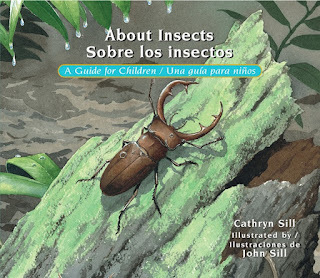 Questions are answered and new facts discovered in the pages of this bilingual nature guide. Creepy, crawly, spindly things are actually rather interesting when you get close enough to them. Backyard naturalists will love having this as a reference during their outdoor adventures. 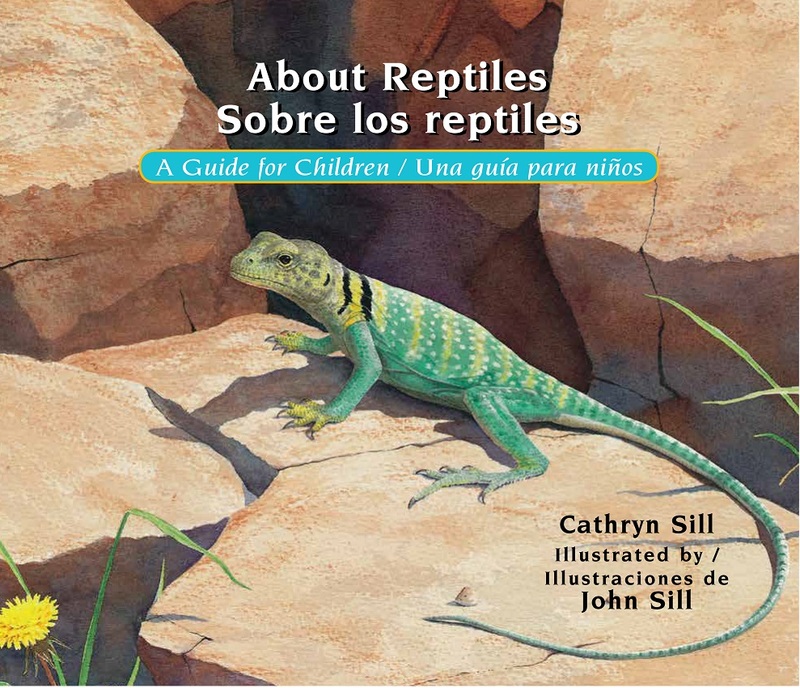 Take a colorful and informative first glimpse into the diverse world of reptiles with this thoughtful guide for young readers.